Gionee S9 is the product of a Chinese company, Gionee Communication Equipment Co. Ltd which was founded in September 2002 by Liu Rong. 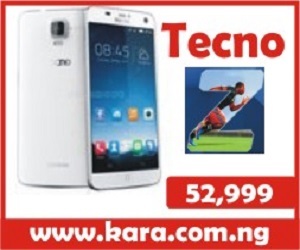 Gionee Communication is a high-tech enterprise that focuses on R&D, production and sale of cellular mobile devices. 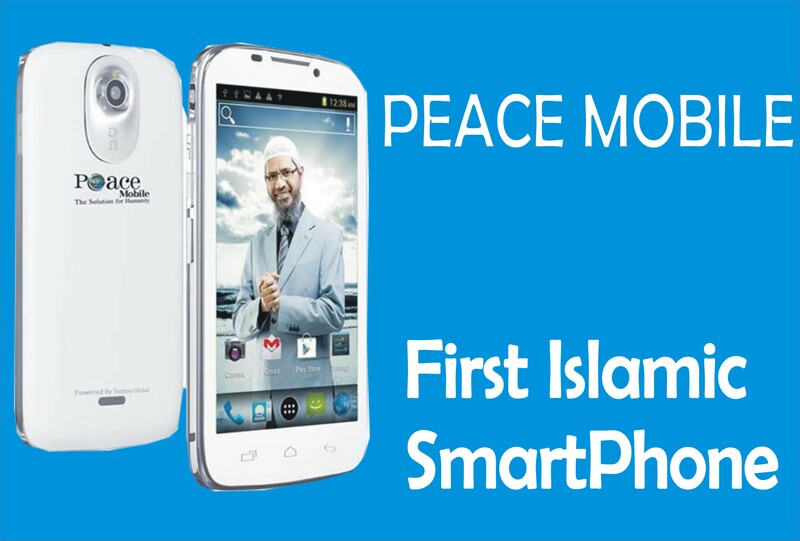 In 2005, Gionee obtained the GSM and CDMA mobile phone production license which enables them to enter the mobile market with great mobiles that feature captivating specification at a very pocket-friendly amount. 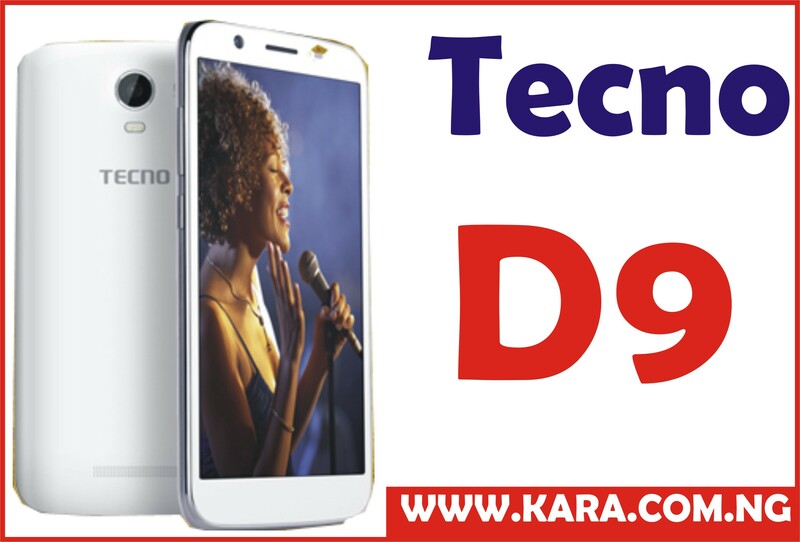 Gionee S9 is one of the splendid devices launched in November 2016 as a dual camera following the trending specification of a mobile device of its range. Gionee S series has been known to be a camera-centric device focusing mainly on upgrading the camera of their devices, however, the capacity of the S9 camera is still a surprise using camera sensors from two strong technology company Sony and Samsung. 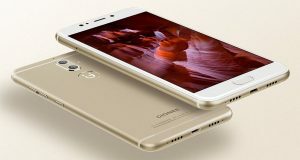 Gionee S9 is a metal- body, slightly curved edge designed smartphone with a 2.5D glass looking just like an iPhone in all its glory, featuring a 5.5 inches IPS LCD touchscreen size with a resolution of 1080 x 1920 pixels the same resolution has its predecessor resulting to 400 ppi per density with a dimension of 154.2 x 76.4 x 7.4 mm and weighs 168.2g giving it a good feel at hand and a captivating design to behold. This 5.5 inches IPS touchscreen was launched with superb pixel density with high resolution that makes the display clearer with its multitouch feature and Amigo3.5, it features a resolution of 1080 pixels by 1920 pixels at a PPI of 401 pixels per inch. 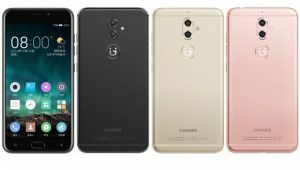 Gionee S9 camera undergoes a massive upgrade compared to its predecessor S8 which features only one rear camera compared to its dual rear camera capacity. 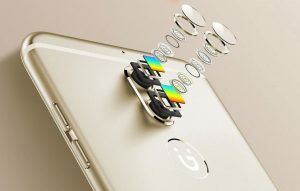 Gionee S9 dual rear camera comes with a 13-megapixel alongside a 5-megapixel camera which uses camera sensors from s from two strong technology company Sony and Samsung. while it also Packs a 13-megapixel front camera with Gionee flash feature. The Gionee S9 is powered by Mediatek MT6755 Helio P10 chipset which offers two quad-core processors a robust 2.0 GHz Cortex-A53 and the other clocked up to 1.0 GHz Cortex-A53 and Mali-T860MP2 graphics which helps produces an optimum performance with less power consumption & more which helps the device to work very fast. Gionee S9 runs on a 4GB RAM and packs 64GB of internal storage that can be expanded up to 256GB via a microSD card which is enough to store any document. The Gionee S10 runs on Android 6.0.1 (Marshmallow), which was the trending, fastest and user-friendly Android version in the mobile market and complemented Amigo 3.5 which enhances a smooth operation of the device no matter the number of applications running. 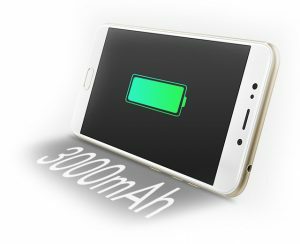 The Gionee S9 is powered by a non-removable 3000mAh Li-Po Battery which can keep the users going for at least 18 hours of watching videos and surfing the internet, thanks to the OS and processor the device does not drain the battery fast. 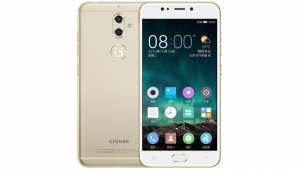 Where To Buy Gionee S9 in Nigeria. In case you will love to buy a smartphone of great features and at the same time pocket-friendly, Gionee S9 is the phone for you. Get yours now to take the picture ever with just one shot, however, for convenience, you can buy it from an online shopping store. 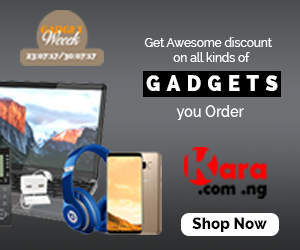 The best website to visit to buy your Gionee S9 is Kara.com.ng where you will enjoy fast delivery to your location in Nigeria within 24 hours to 48 hours, good customer support and ability to choose any mode of payment for your goods.